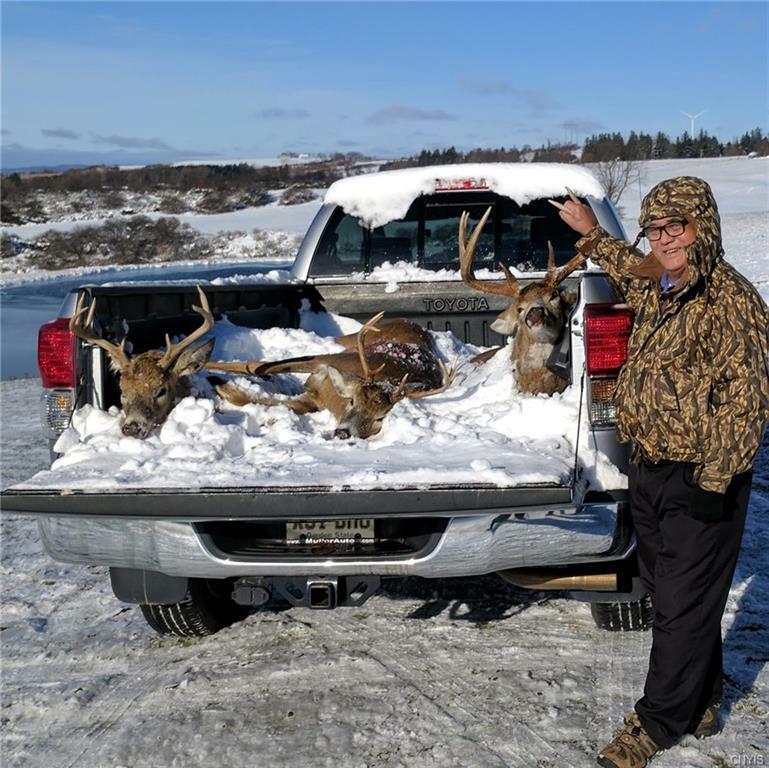 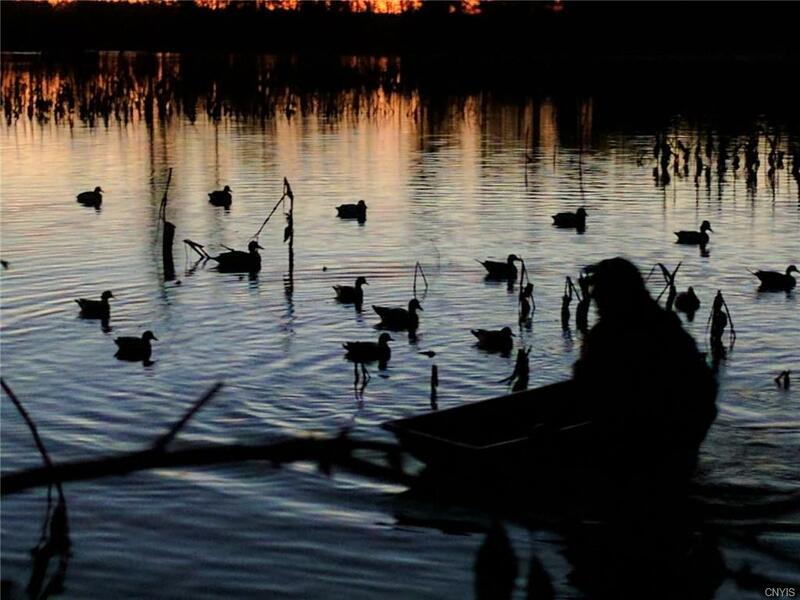 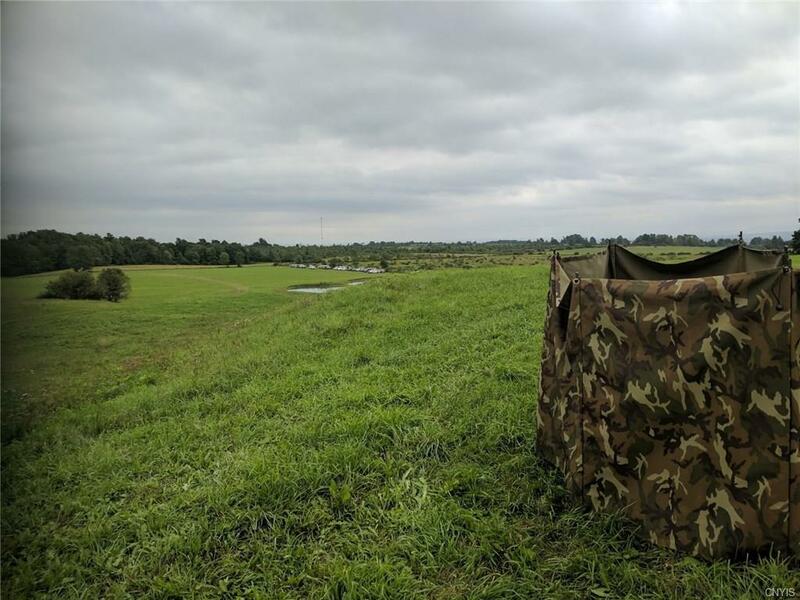 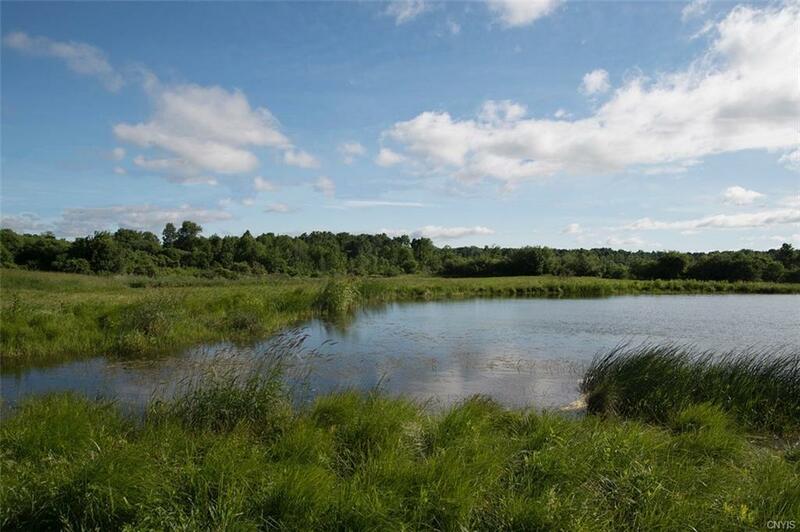 World class Field Trial & Retriever Training Center for sale. 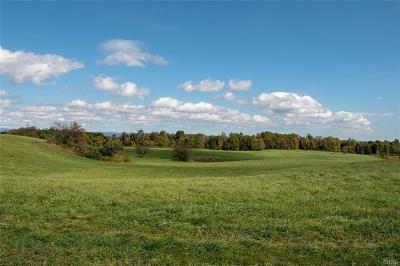 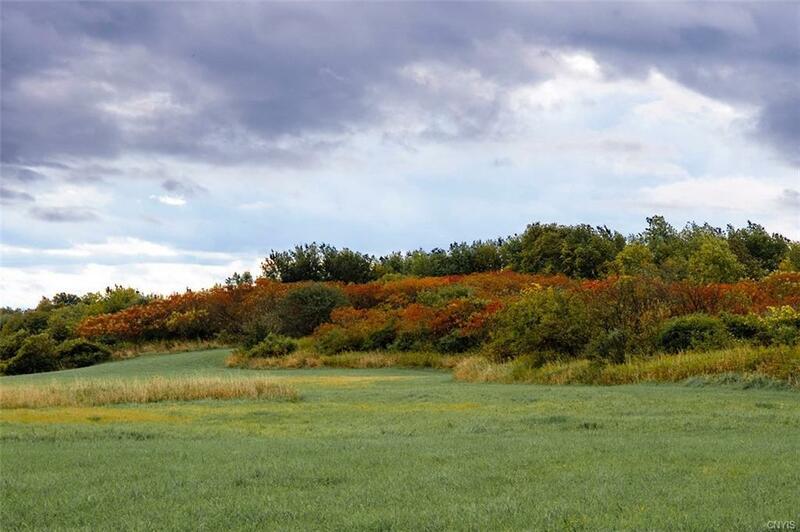 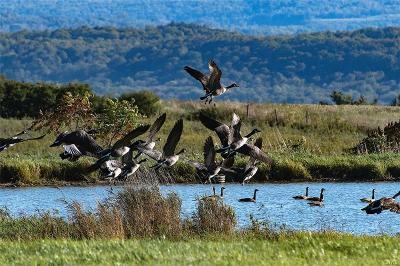 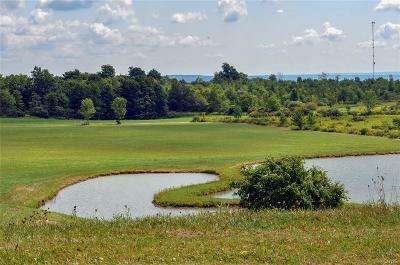 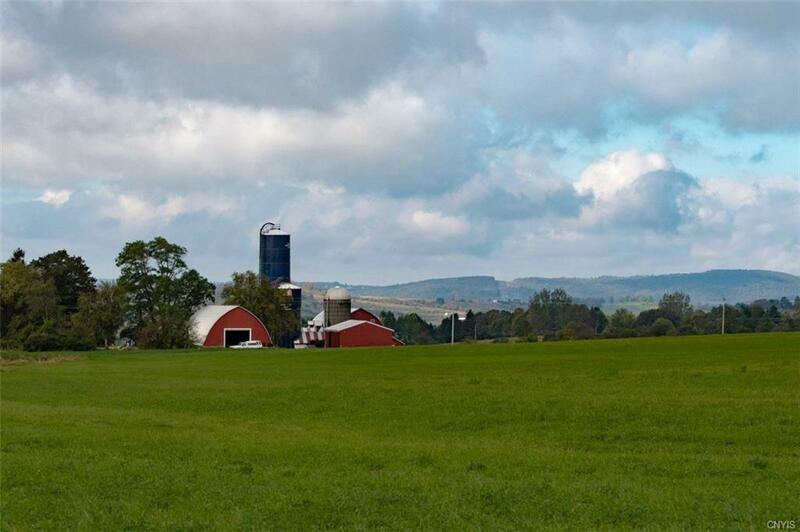 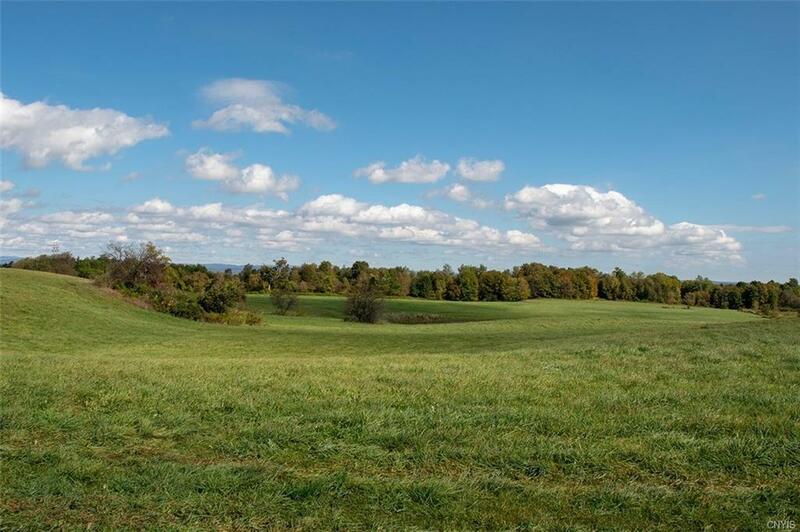 Rare Find in Upstate NY not far from NJ and CT. 500 +/- contiguous acres of farm land, beautifully manicured with 17 ponds, fields, woods, & trails. 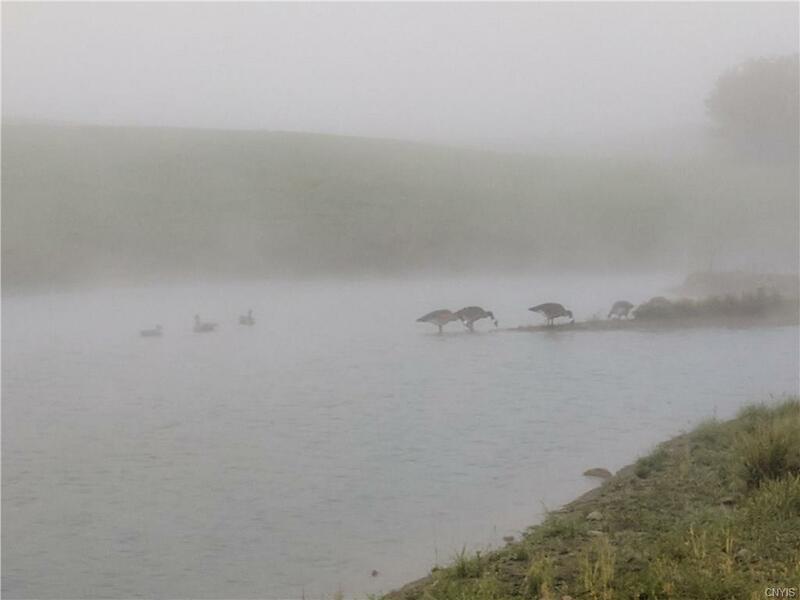 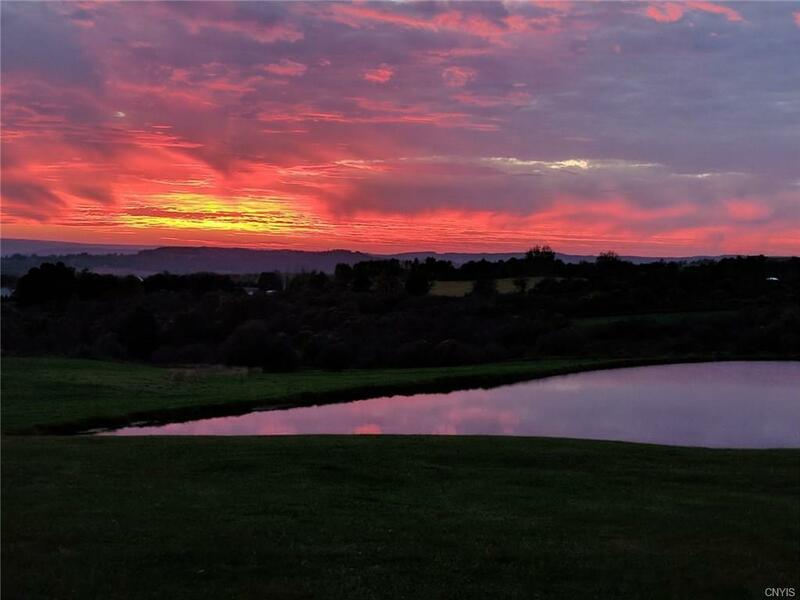 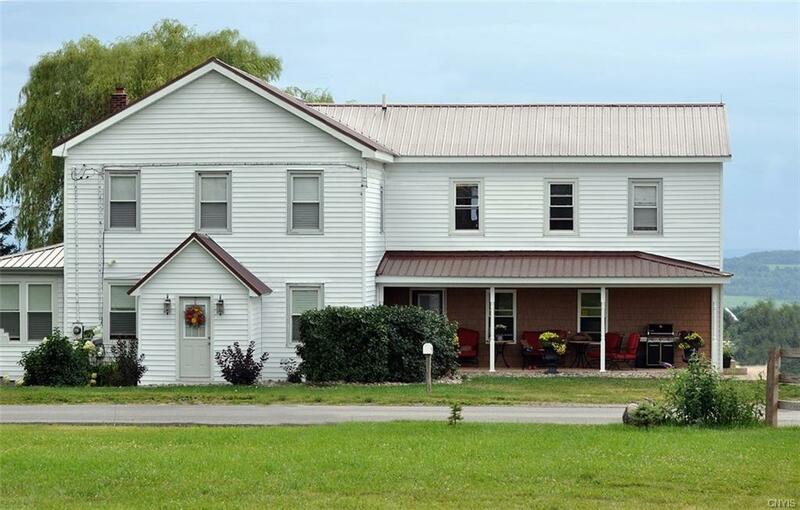 Called âSecret Pondsâ, 1st class accommodations for the dogs include a dairy barn with fine kennels & outdoor runs, grooming room, & run connected to the house. 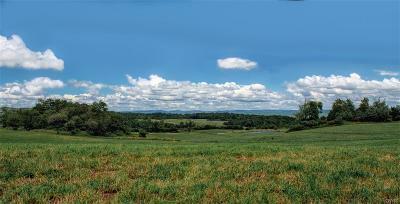 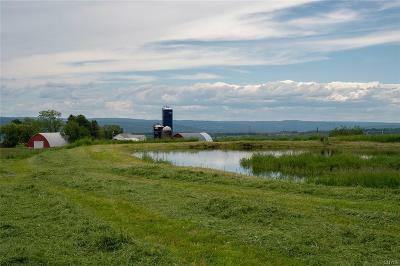 Agricultural activity includes about 400 tillable acres, much of it in hay w/ alfalfa, timothy, & clover. 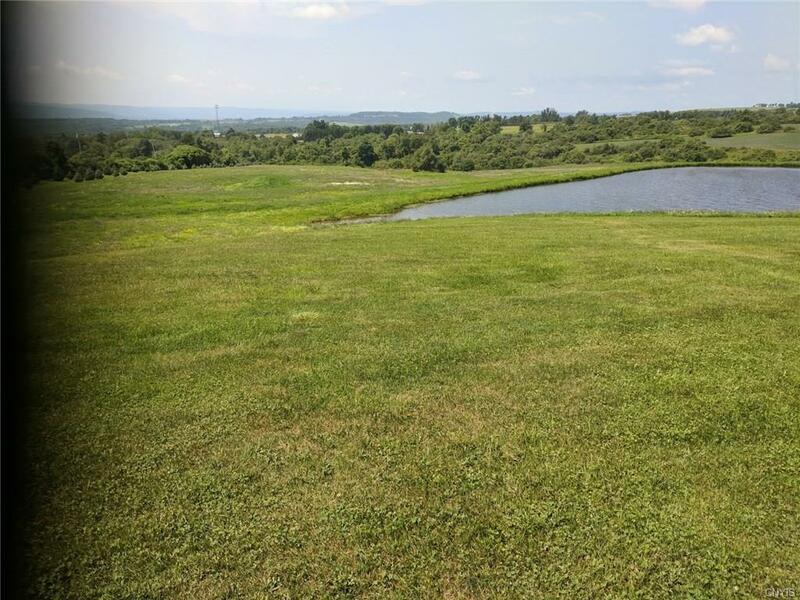 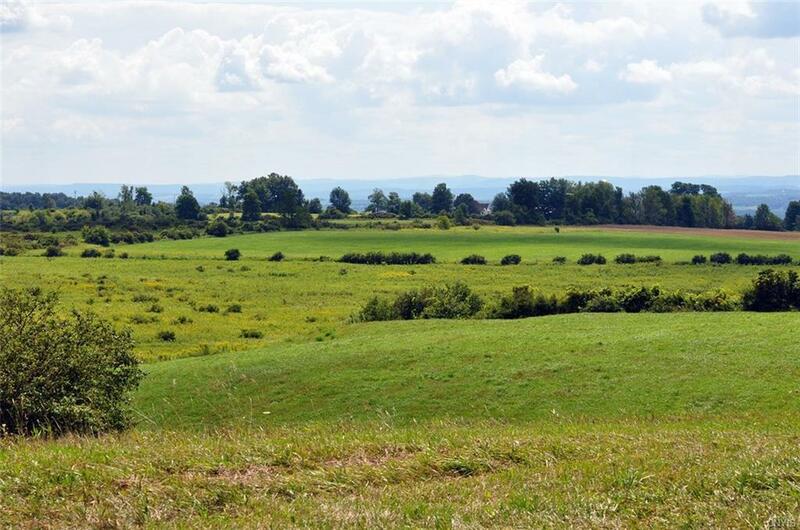 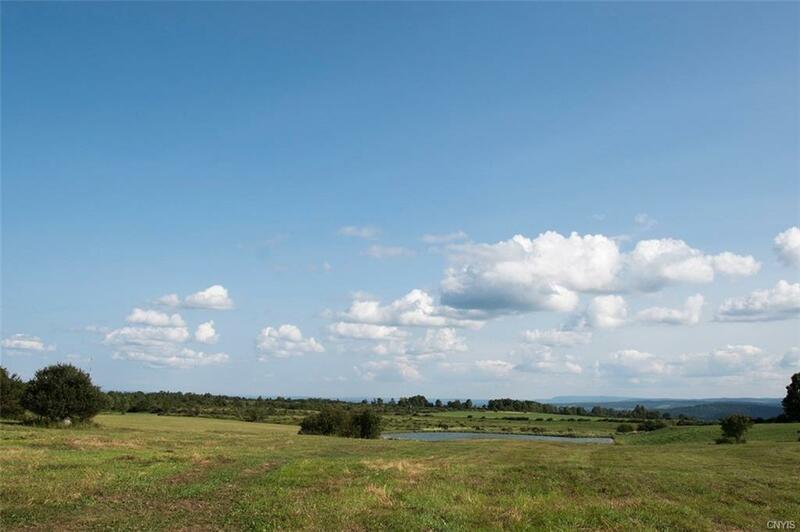 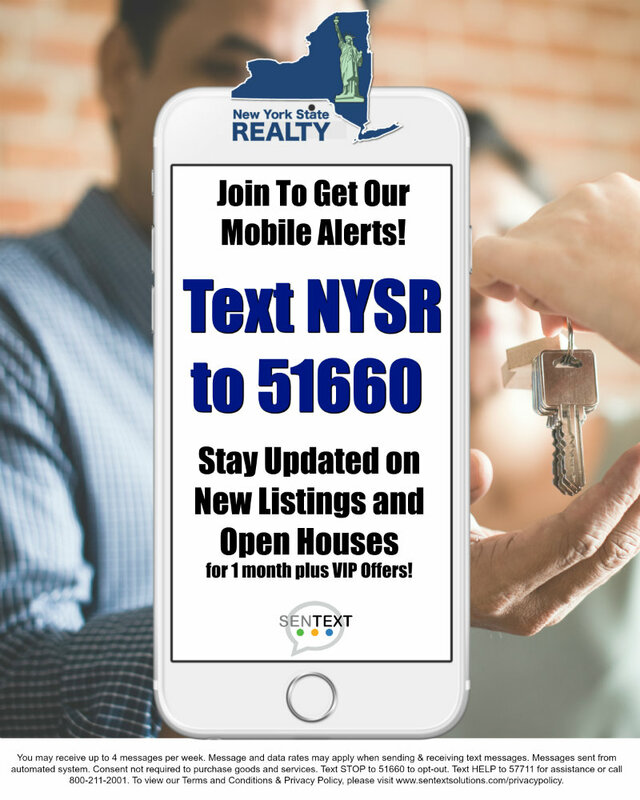 Should you ever wish to develop the property for residential use, there is extensive road frontage & million dollar distant views over the Mohawk Valley. 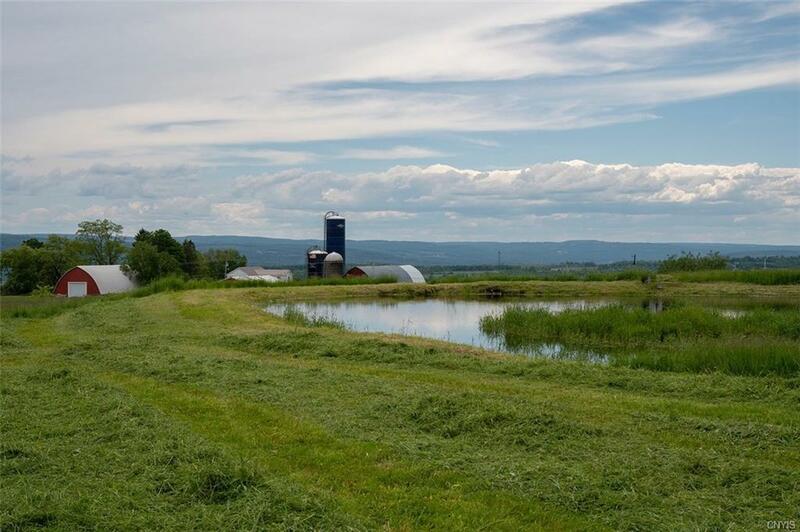 The land can be certified organic & would make an excellent crop farm. 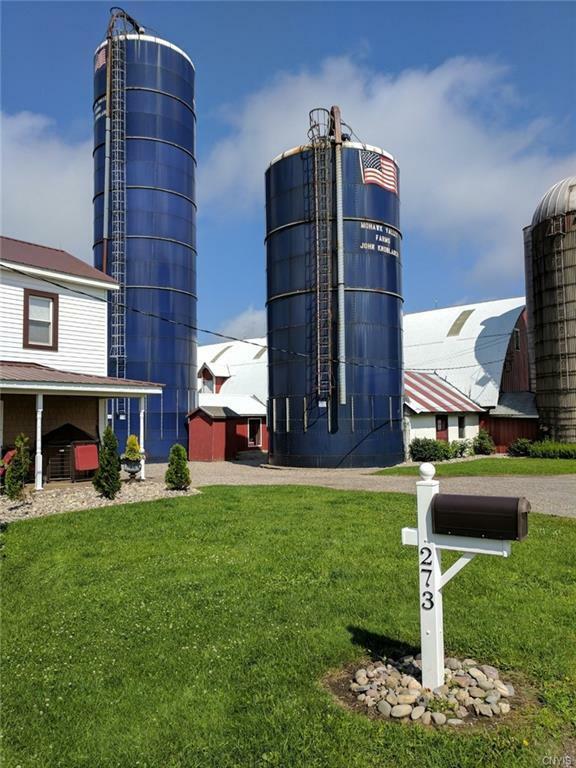 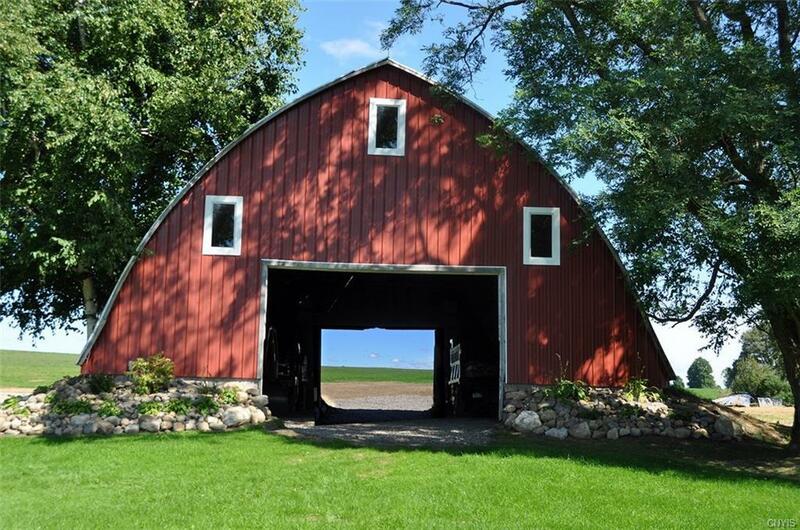 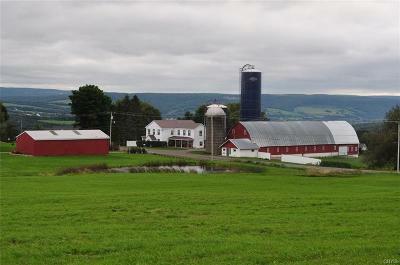 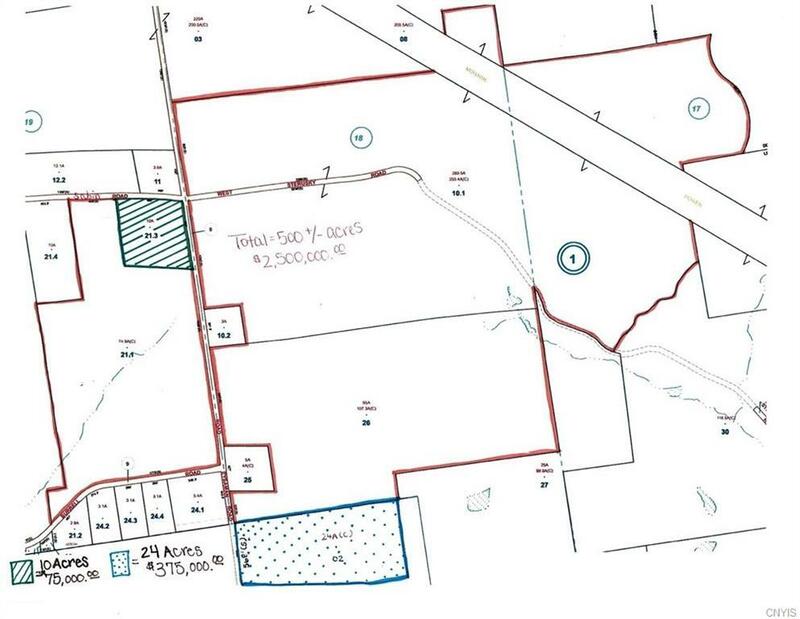 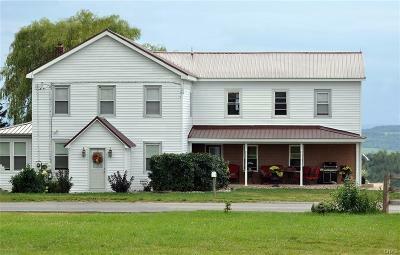 The area is known for its fine Dairy Farms, so a conversion to an Organic Dairy would be ideal.